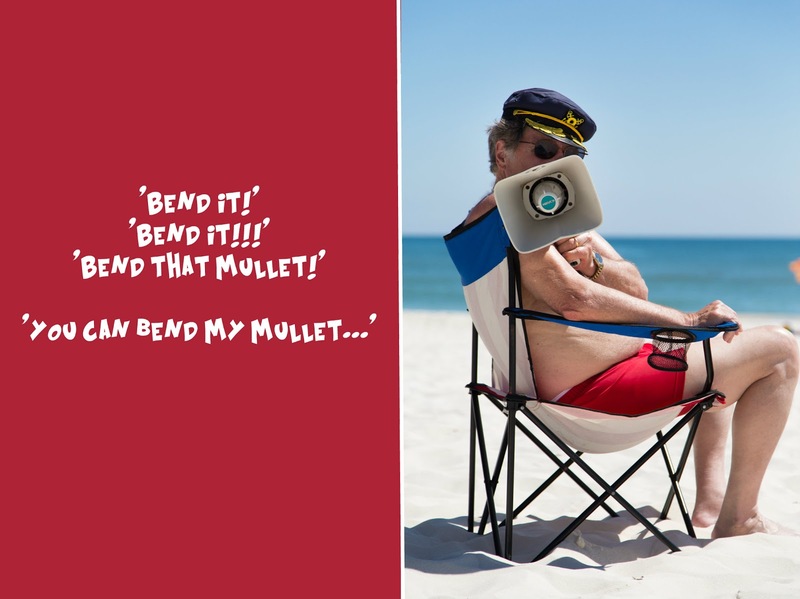 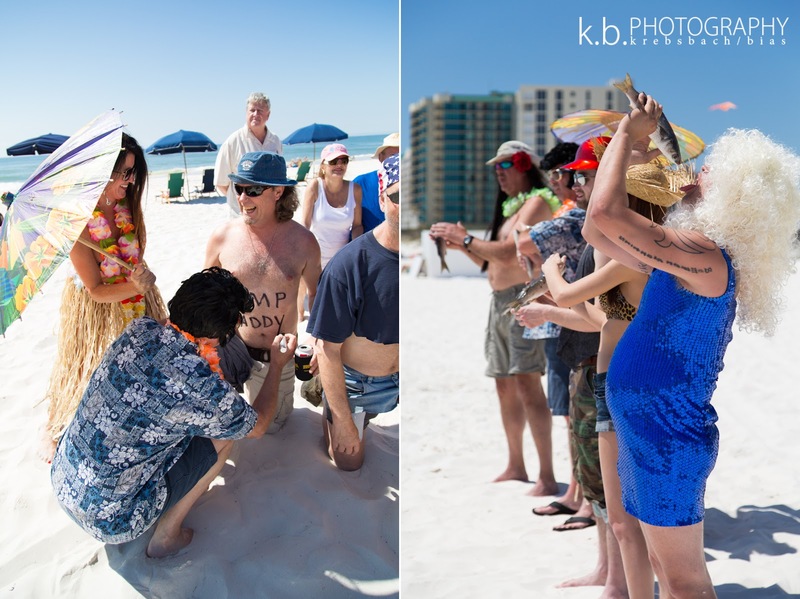 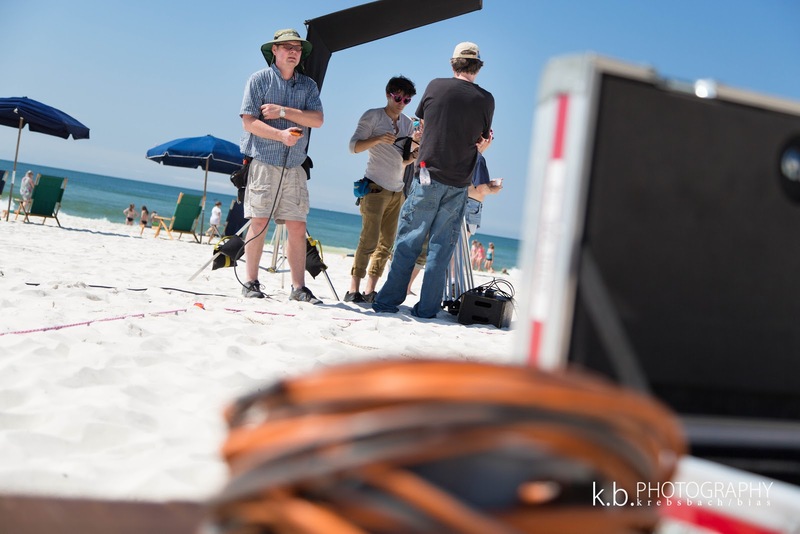 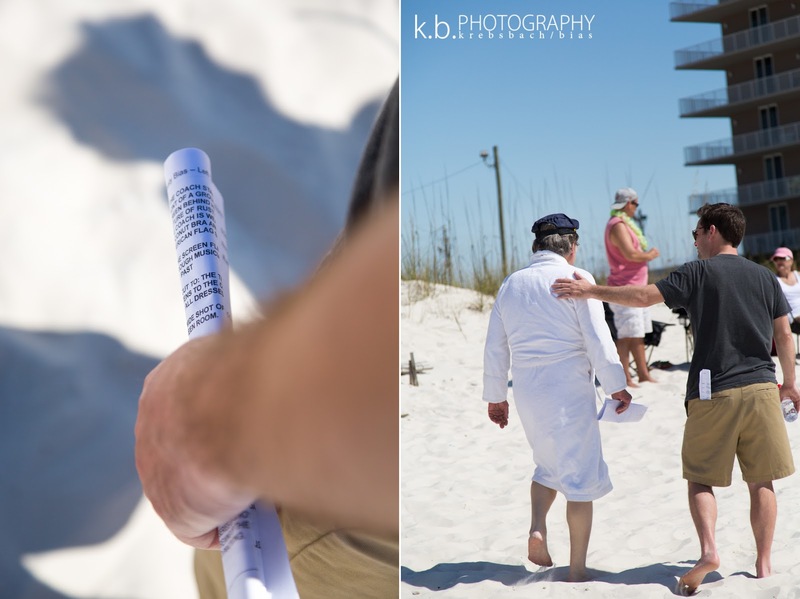 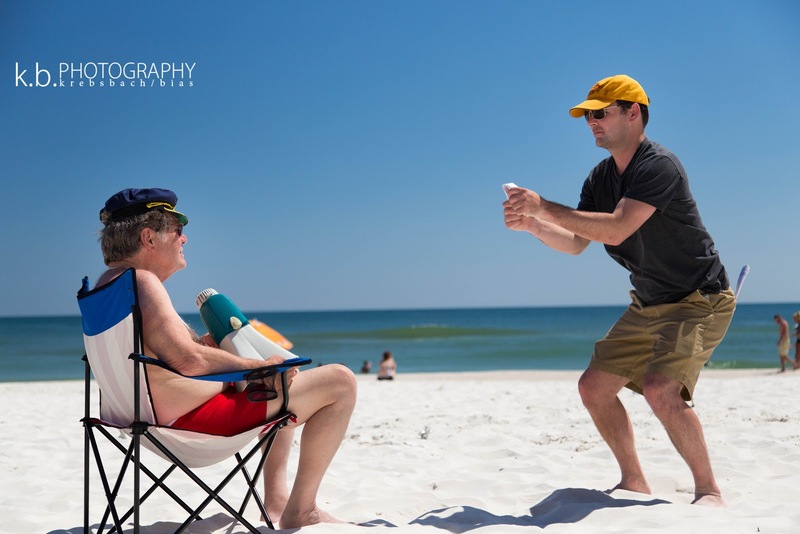 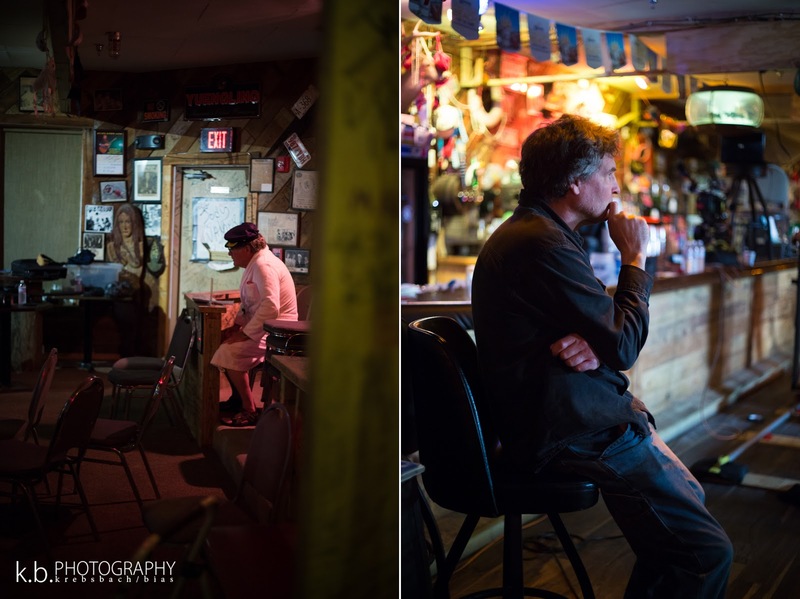 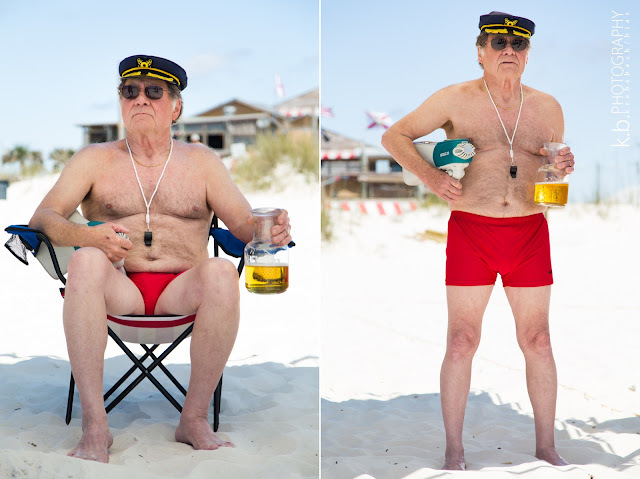 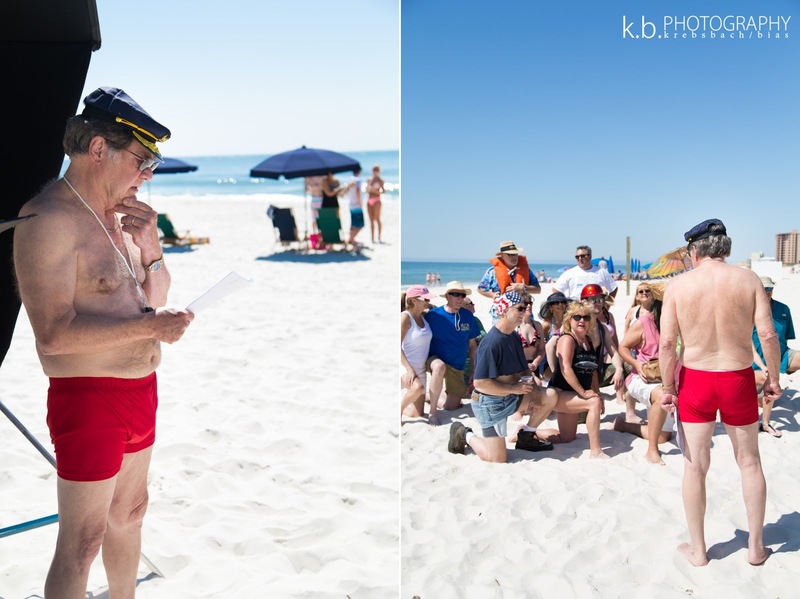 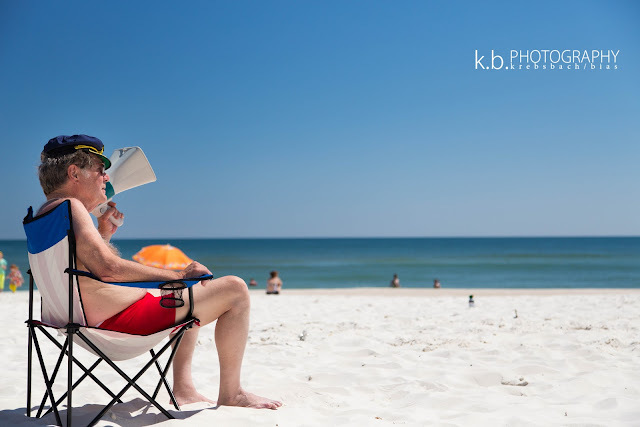 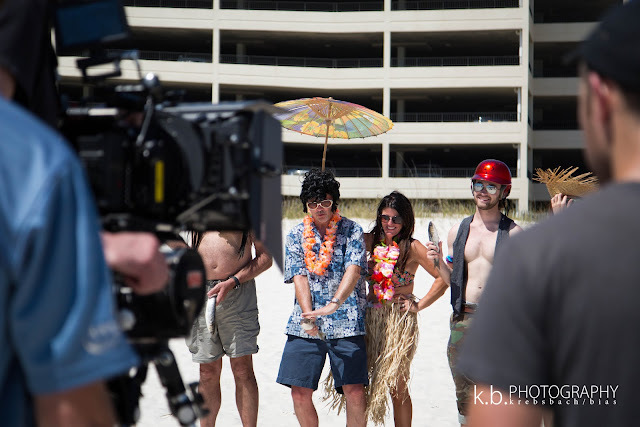 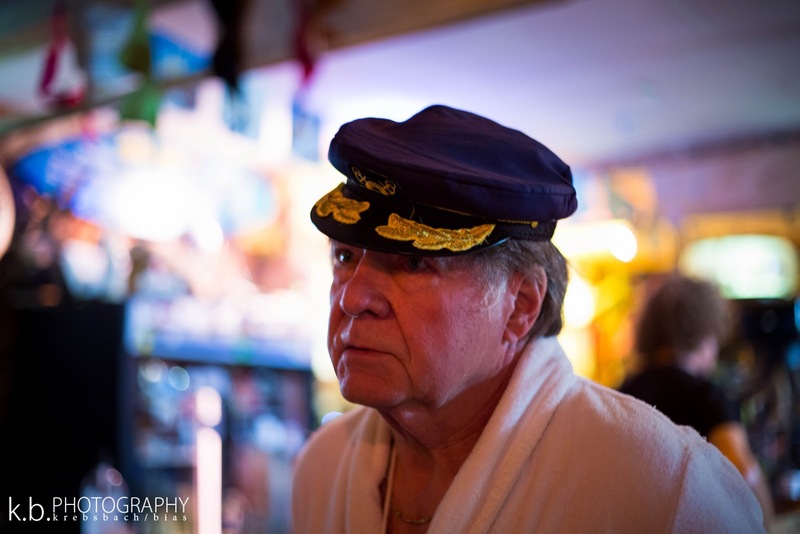 Home / Gulf Coast of Alabama / Set Photography / MULLET TOSS COMMERCIAL, FLORA-BAMA - Set Photography. 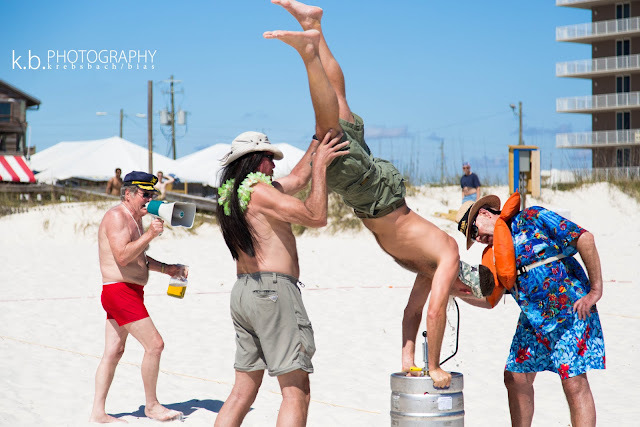 MULLET TOSS COMMERCIAL, FLORA-BAMA - Set Photography. 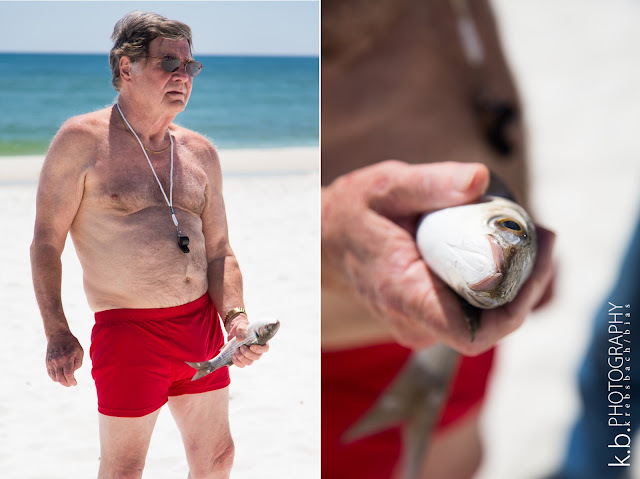 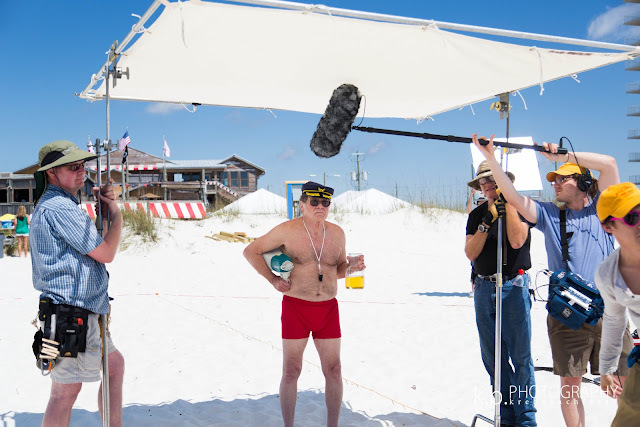 Dusty, the 'bias' of 'krebsbach bias photography', was hired to write, produce, direct, and edit a Mullet Toss commercial for the Flora-bama. 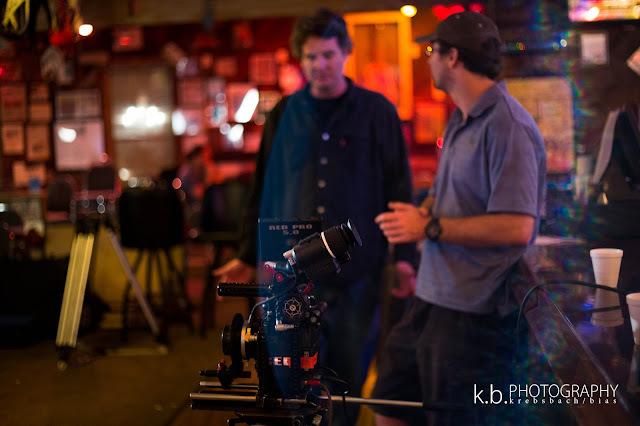 Krebsbach and Bias work together, which means I was there to assist in any way possible, but most importantly, I was there to be the set photographer. 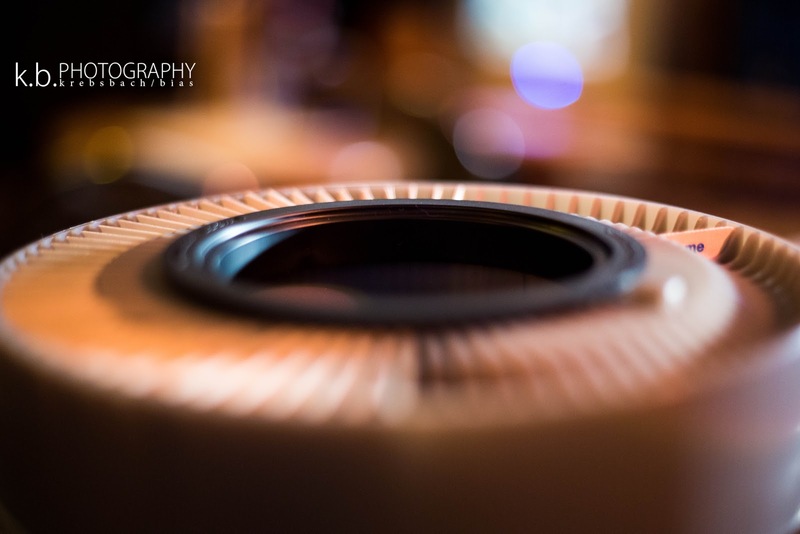 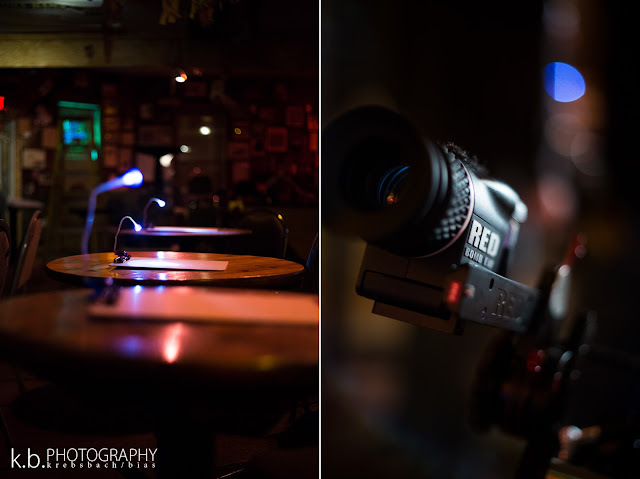 Dusty has a film in the making titled, 'Big Man', where fingers crossed, I will be hired to be the set photographer.